(Denver, CO) February 21, 2017. The Rocky Mountain Children’s Law Center, a multidisciplinary nonprofit organization that provides legal advocacy for abused and neglected children in Colorado, is excited to announce the 2017 Colorado Children’s Caucus with bipartisan support from four Colorado senators and representatives. The Children’s Caucus provides a forum for members of the Colorado General Assembly to discuss the challenges facing Colorado youth and work together to create policy recommendations to strengthen families and improve the lives of children. On February 27, Betsy Fordyce from Rocky Mountain Children’s Law Center will partner with Katie Facchinello and Laura Solomon from Colorado Department of Human Services to launch this year’s caucus series with a discussion about what happens after a call is made to the Colorado Abuse and Neglect Hotline System. 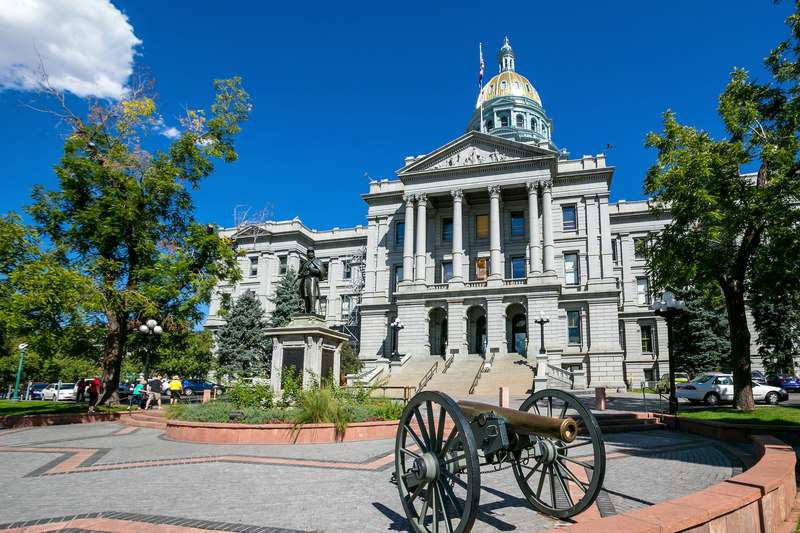 The Children’s Caucus is co-chaired by 4 Colorado senators and representatives, they are: Senator John Kefalas (D), Senator Jim Smallwood (R), Representative Jonathan Singer (D) and Representative Dan Nordberg (R). The support of Colorado senators and representatives from both sides of the aisle shows the importance of finding solutions to the challenges that many children in Colorado face. The Children’s Caucus provides legislators with a much needed space to put partisanship aside and discuss effective solutions to support Colorado children, ensuring none are left behind. The Children’s Caucus also provides bill tracking for proposed legislation impacting children. February 27, 2017: Child Welfare 101 – What happens after you call? Rocky Mountain Children’s Law Center is excited to see the outcome of the 2017 Children’s Caucus. For more information on the Children’s Caucus or to become a member visit cochildrenscaucus.weebly.com. For over 35 years, the Rocky Mountain Children’s Law Center has transformed the lives of more than 20,000 abused and neglected children through our legal advocacy, clinical services, and system reform work. Our team of legal professionals and social workers works tirelessly to provide a trauma-informed best-practice approach to meeting our client’s fundamental needs. Our cutting edge programs are uniquely equipped to champion the best interests of Colorado’s most vulnerable children. Founded in 1981, the Children’s Law Center is a nonprofit organization that relies heavily on community support.